Dr. Nigel Schofield joined the Department of Electrical and Computer Engineering at McMaster University as a Professor in 2013. Previously, Dr. Schofield was a Senior Lecturer in the School of Electrical and Electronic Engineering at the University of Manchester, UK, where he has lectured across all undergraduate years and to the Power Conversion M.Sc. students. His research interests include electromagnetic powertrains for all- and hybrid-electric vehicles, the vehicular application of electro-chemical and electro-static energy sources, hydrogen fuel cell systems, aerospace machines and actuators, and the industrial applications of electro-magnetic devices and novel machines. He is also a Chartered Engineer and member of the IET. Electro-magnetic power-trains for all- and hybrid-electric vehicles, the vehicular application of electro-chemical and electro-static energy sources, and hydrogen fuel cell systems; aerospace machines and actuators; the industrial applications of electro-magnetic devices and novel machines; machine topologies for wind generation. 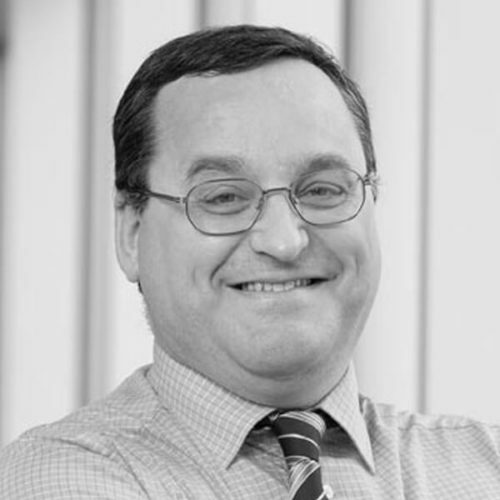 Prof. Schofield is a Chartered Engineer and member of the UK IET and IEEE.